The NBA 2K League has listed an open position for a digital and social media content role. What drives your passion for gaming & esports? How would you grow the NBA 2K League brand through digital & social channels? If you can answer these questions, we want to hear from you.This position is part of the NBA Emerging Media group which focuses on identifying, crafting, distributing and publishing content for the NBA 2K League’s social and digital platforms. 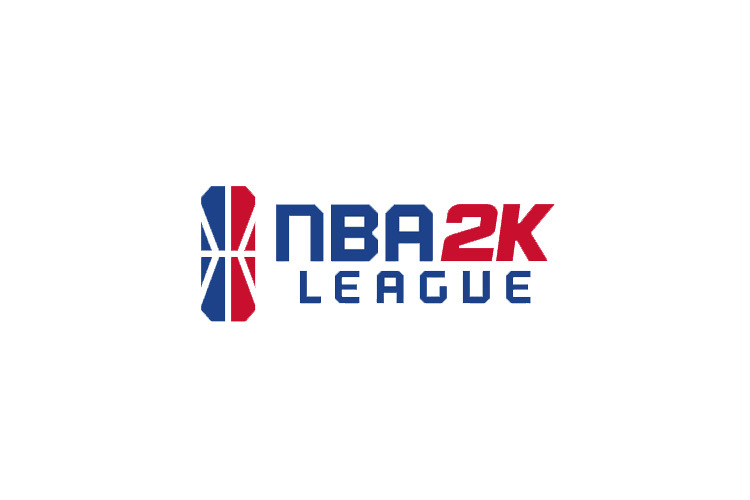 As the demand for content on the NBA 2K League’s social and digital platforms continues to grow, this is your opportunity to grow with us in a fast-paced, creative and collaborative environment. This is a project employee position based out of the Secaucus, New Jersey office.